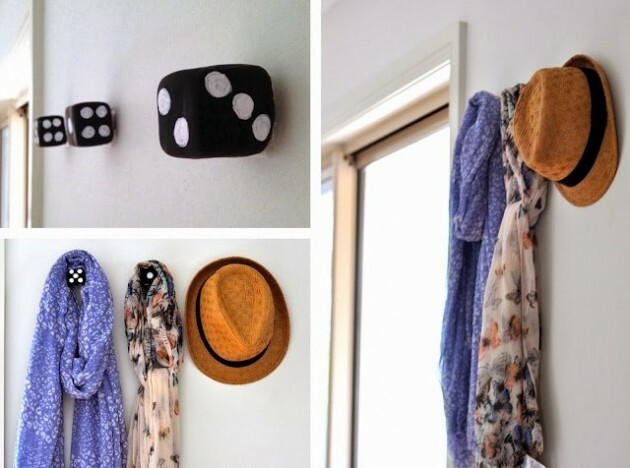 If you want to do something creative, that will give a new special charm to your entryway, and in the same time to your home, we have some inspirational idea for you. 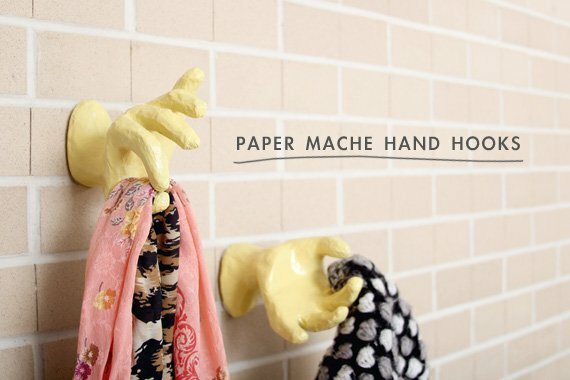 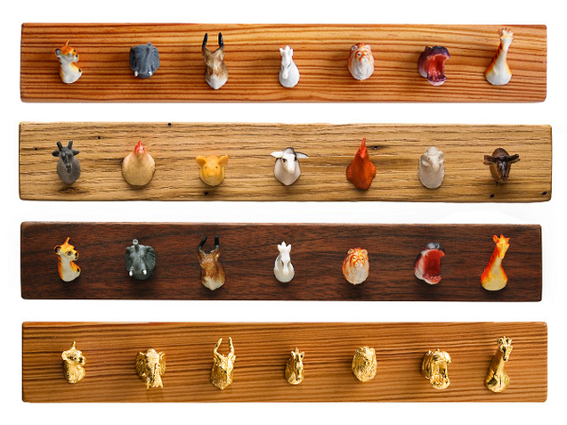 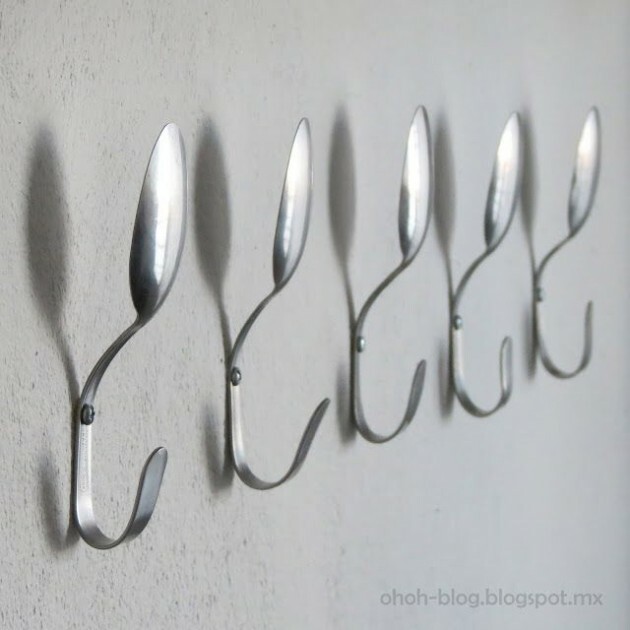 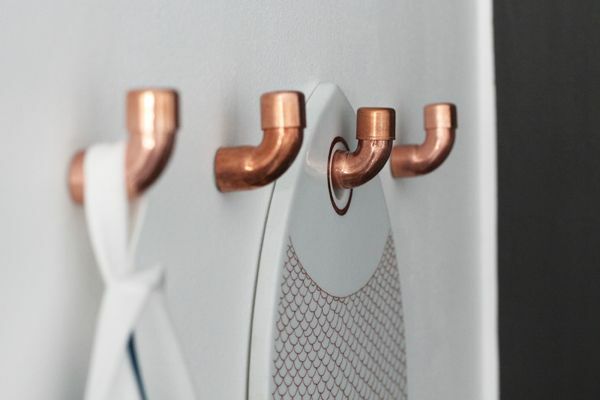 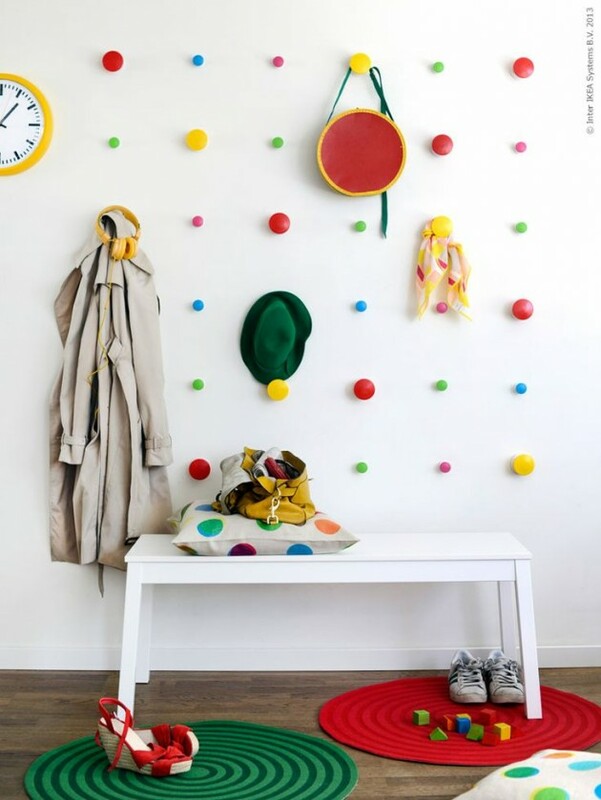 You can make interesting and unique wall coat hooks that will refresh your interior design. 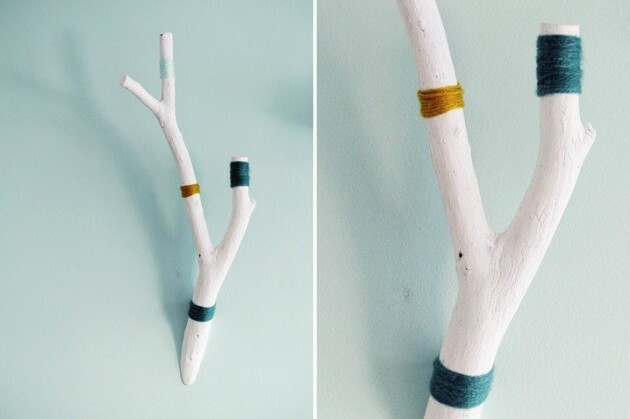 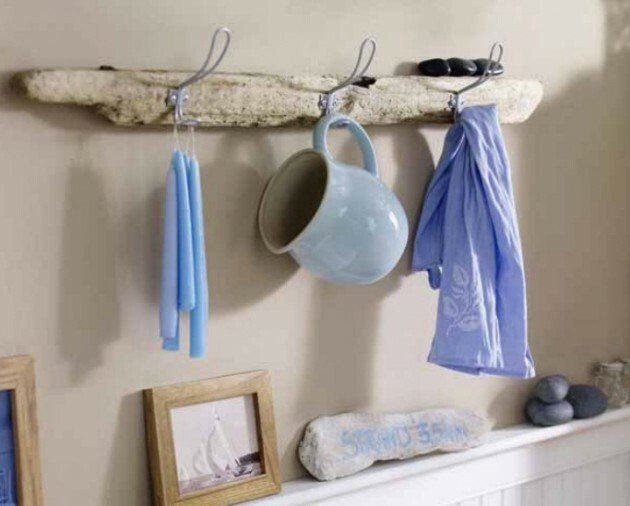 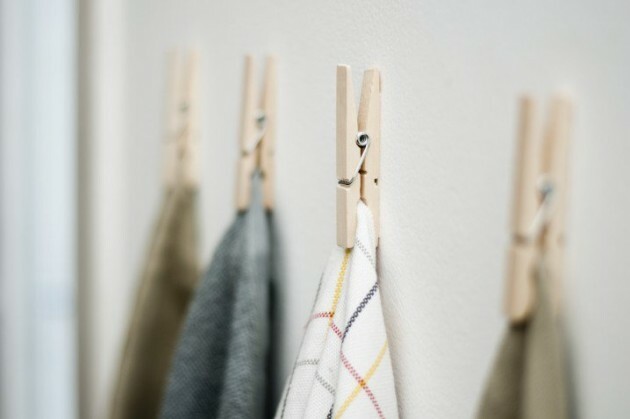 The following DIY wall hook projects are so simple, and they are easy to make. 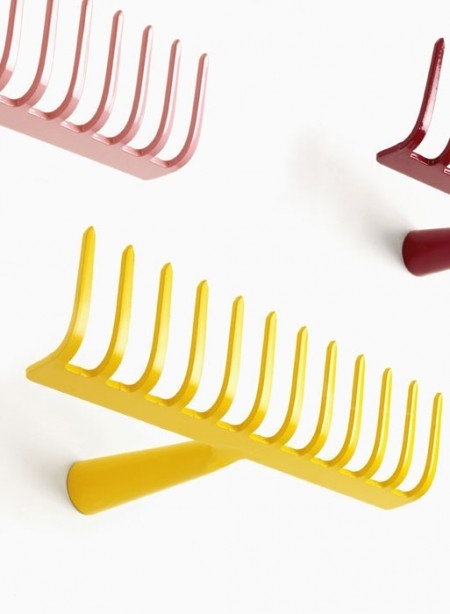 They will cost you less that buying a new, but they will look more elegant. 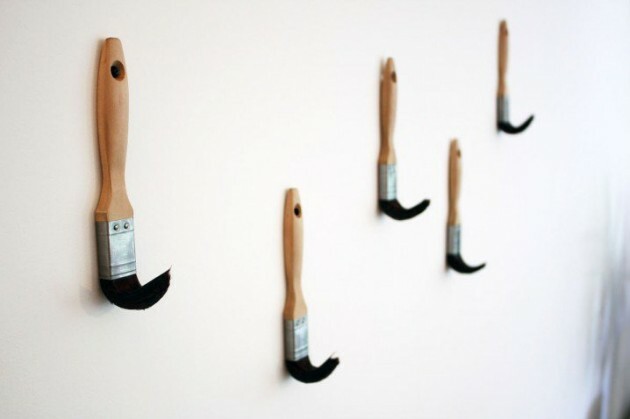 If you want to make something creative, this is the right solution. 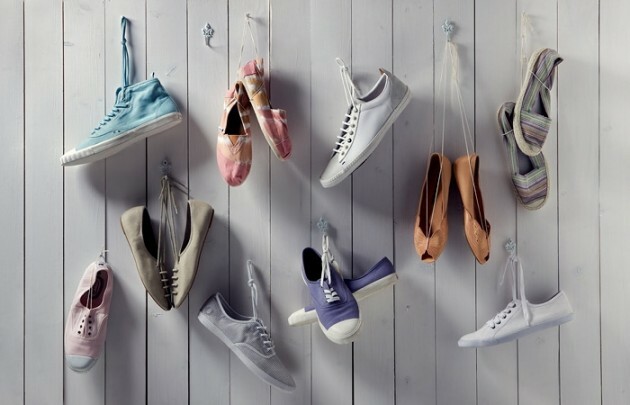 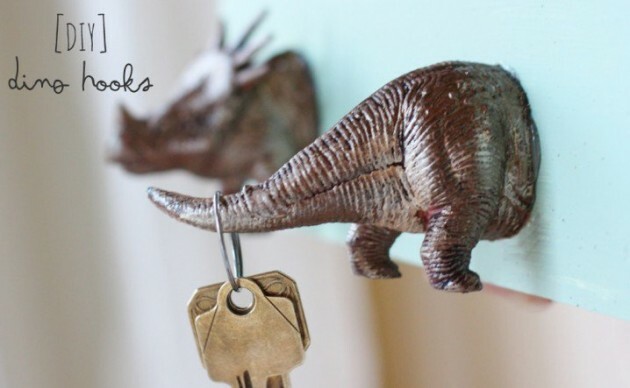 For an inspiration, we are presenting you 15 Fascinating DIY Wall Hooks That You Will Want To Have. 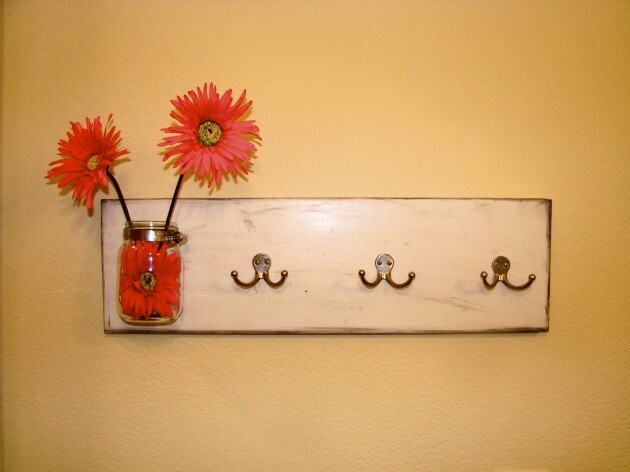 Take a look and find inspiration for your next DIY project.